Don't enter the central jail. This college is horrible to the core. Attendance is compulsory for every event you can imagine. The students are horrible too . 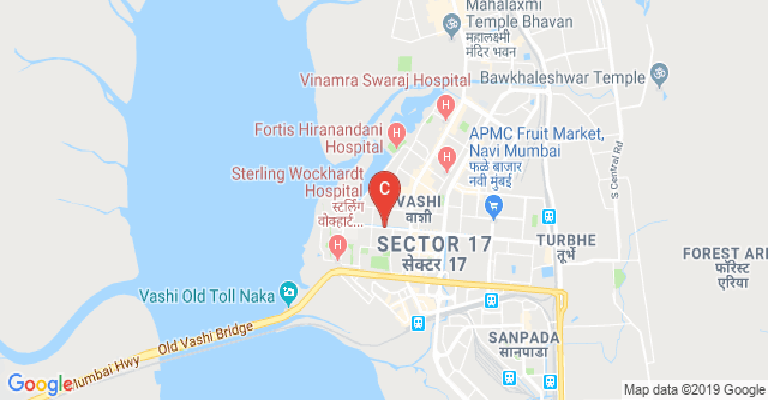 All are from Koparkhairane gaon and vashi gaon. All they care is about marks. No technical projects. No thinking outside the box. This four years are of utmost importance . You cannot you just should not waste it in this jail. Peace Bezos. One of the most strict college.Choosing this college is one of the biggest mistake of my life.I assumed strict meant good quality of teaching, but it's not so. Most of the facilities mentioned in the brouhchre are fake, like access to the turf(football ground) , swimming pool etc. 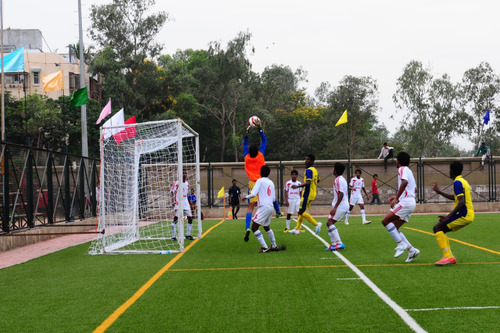 Both the facilities i mentioned are given on rent in commercial basis. Students have to pay for practicing on ground. The canteen is no more than a gowndown. The infrastructure is very poor, the environment is dull. Going into details the college college doesn't allow (not promote) creative thinking. Attendance is not given to the people who represent college in different competition like Robocon. In the First year of the college you will have to face the warth of Humanities department where you will face infinite loop of retest and never ending assignments. The worst of all departments is the electrical department,here teacher's are only looking for opportunities to trouble students. If you are absent for one day you have to complete the day's work and give Viva on it,then and then only you will be allowed to sit in the class. Summing up I won't recommend to you to take this college if you want to live a happy and mentally healthy life. College ONLY for hardworking people. College experience is okay. Faculty members are well educated. 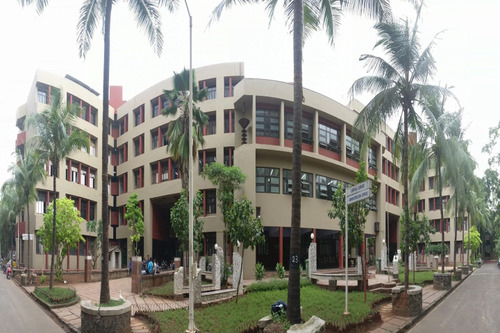 One of the A grade college in NAVI MUMBAI. Come here only if you will be on time and be prepared for tests every week. Indian education gives very less exposure to industries but we go for industrial visits every semester and the faculty members with experience share them when topic comes up. 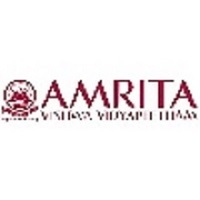 Overall its a good college and quite strict. College is good in respect of studies and faculties are concern. The new building is on the verge of completion which might see really good facilities and equipment for the incoming students in future. The only thing I am hate this clg is its No time for extra curricular activities....that can be done only after 4.30 which really is bad. Fest is like nothing which is also made compulsory to realise that u r in jail. I learned alot more than I expected. Faculty is too friendly. Campus crowd is inspirational, healthy n supportive. Teaching experience was very good n practicals was quite interesting but not helping too much. Workshop experience helps alot. Technical event's by ARC are too good. 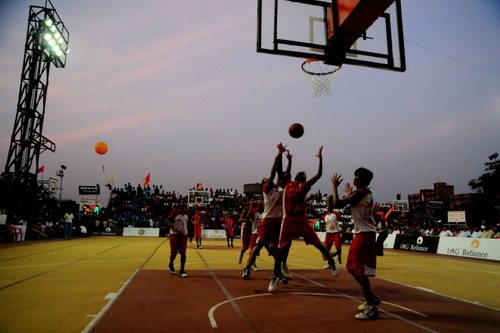 College should support students for national international level competitions by funding sponsorships. Boys Hostel :One three-storied block consists of 33 rooms, each accommodating 3 boys. The rooms are well furnished with a bed, a table and chair, a cupboard and a fan for each hostelite. There is a recreation room consisting of a TV, a TT table, and a carrom board. 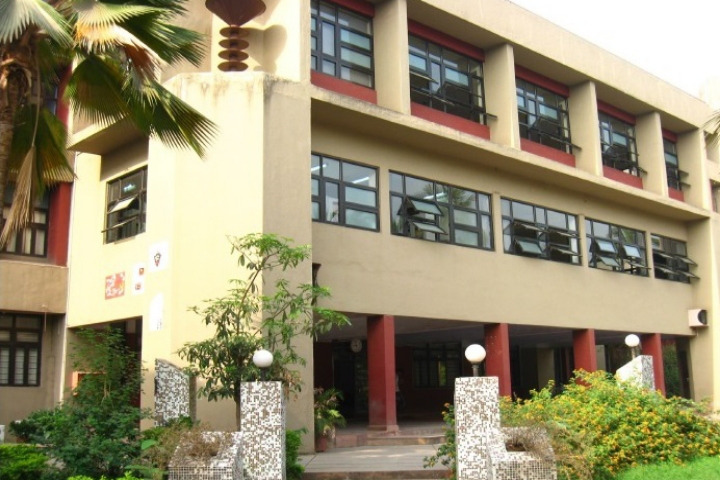 Girls Hostel :The girl’s hostel is located on the 2nd &amp; 3rd floor of the block for faculty quarters. 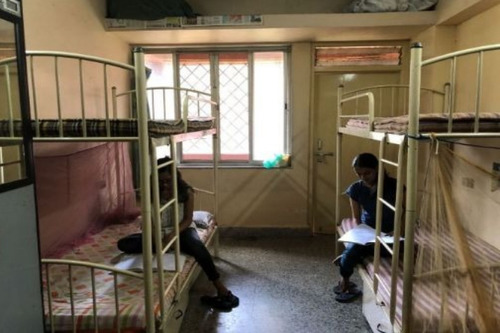 There are 2 well-furnished apartments on each floor with provision for 10 girls in each. Medical/Hospital :With this philosophy in mind, a Medical Centre has been created in the campus with facilities for first aid, pathology, radiology in-patient arrangements and a panel of Consulting Doctors from various specializations. 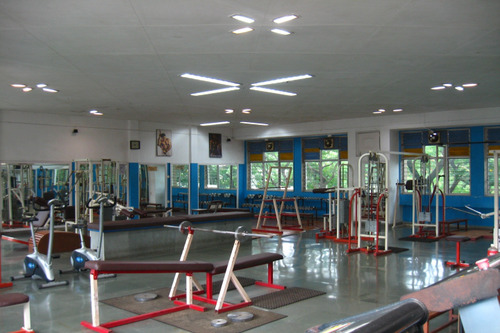 Gym :A multiutility high tech gymnasium has been set up to promote physical fitness among our students.The facility boasts of state-of-the-art equipment for a full body work out after which sauna is available. 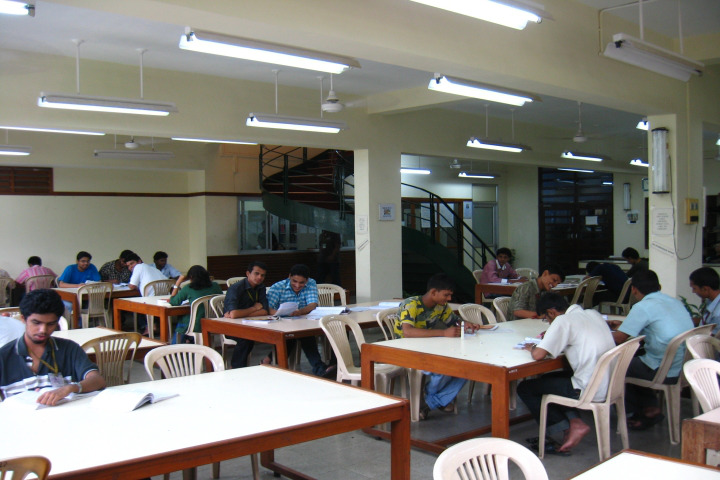 Library :Central Library is the heart of the institution aimed to support:Excellence in teachingAn appropriate learning and research environmentTimely response to students on learning and information needs Maximum user satisfaction. 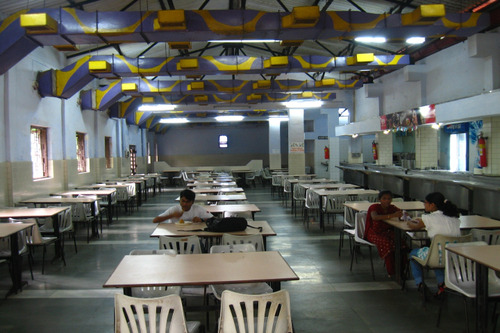 Cafeteria :The spacious canteen caters not only to the hostelites and Balbhavan students but also to non-residential students and staff for the entire complex. The choice of food ranges from snacks to a Thali of Indian or Chinese Cuisine. Chilled soft-drinks and ice-cream help beat the heat. Guest Room/Waiting Room :There are 3 guests rooms for visiting parents.